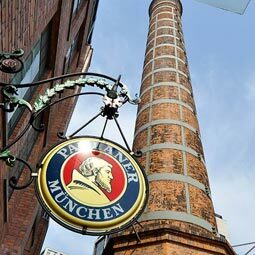 Paulaner @ Expo’s Executive Chef guides his guests on a culinary excursion through Bavaria and Germany. 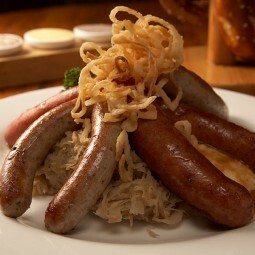 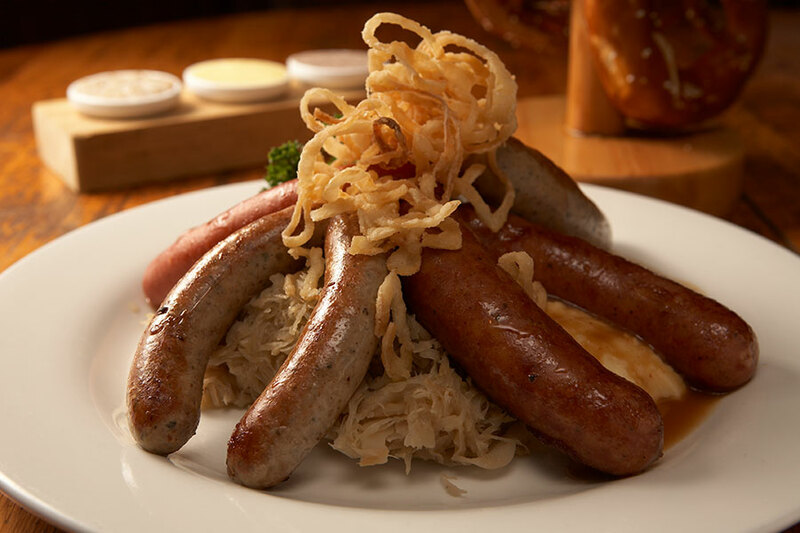 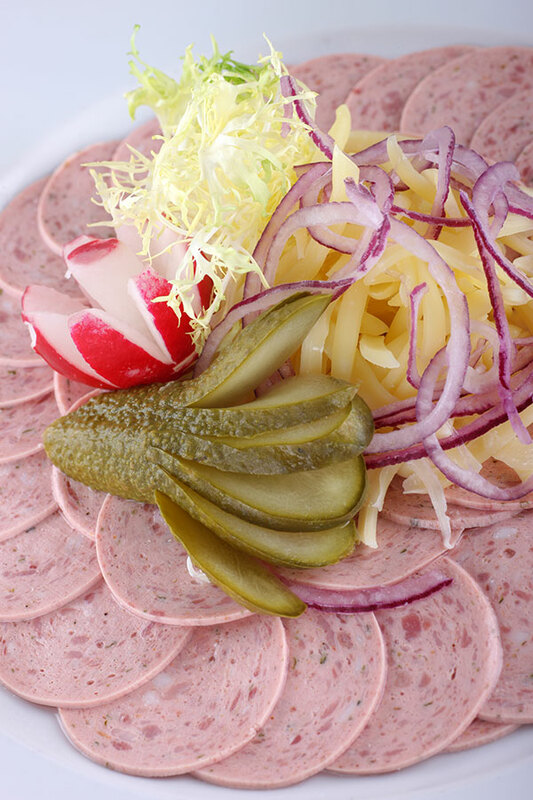 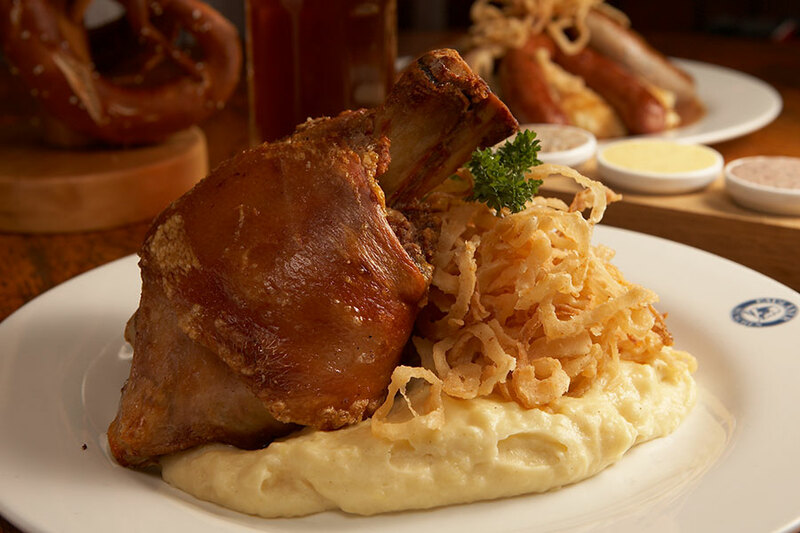 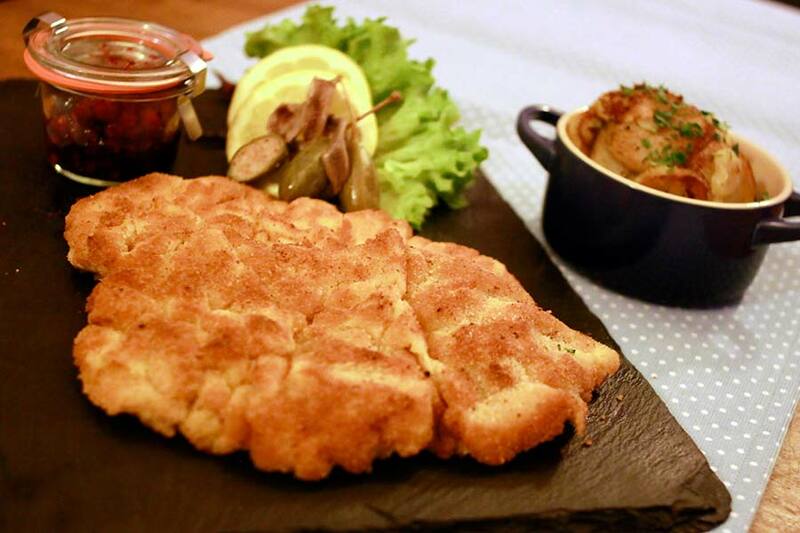 Typical savory specialties like Pork Knuckle with Sauerkraut, a great variety of Sausages, and Wiener Schnitzel are all on offer. 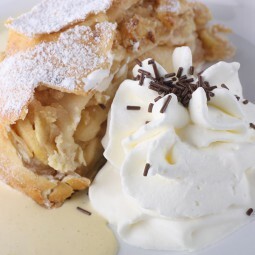 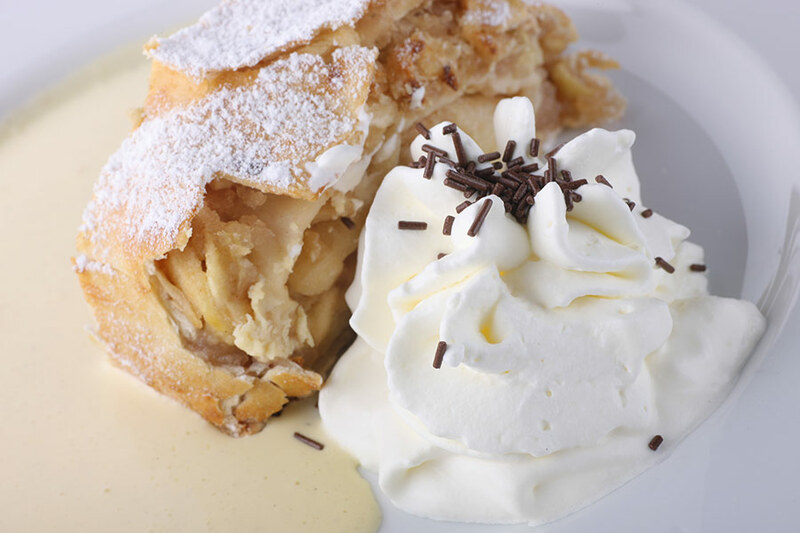 Breads, Brezels and sweet desserts like Apple Strudel and other pastries are freshly prepared in the onsite bakery. 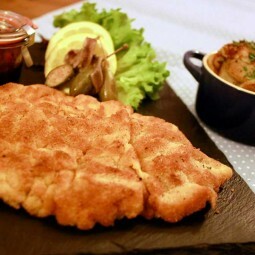 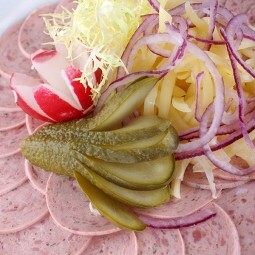 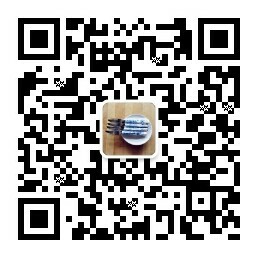 The restaurant also offers popular international dishes to appeal to its multinational guests.